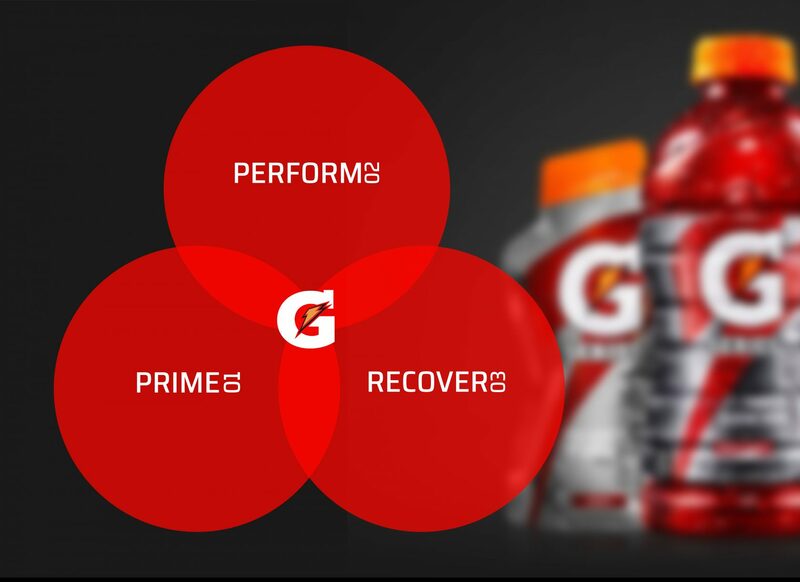 Gatorade challenged IA to uncover opportunities for marketplace growth. Through immersive, contextual research with athletes, IA found intriguing workarounds, such as soccer players tossing baggies of Gatorade onto the field to keep players hydrated. With this inspiration, IA created a hydration pouch to replenish soccer players on the field that later informed Gatorade’s development of the G Series Pouch.